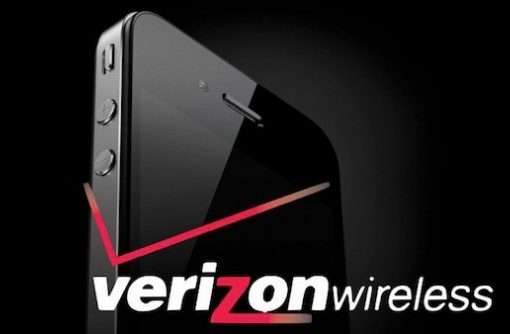 Verizon reportedly sold 1 million iPhones during the device’s opening weekend. In-store sales of the Verizon iPhone haven’t been that great, but Verizon says over 60% of its units were sold through the online pre-order. For some reason, Verizon hasn’t released any official numbers from the iPhone’s launch on its network. 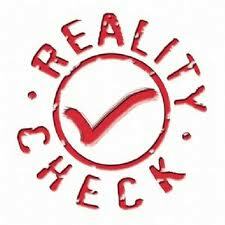 When a product sells well, companies are usually eager to brag about it with big numbers. Maybe Verizon doesn’t have that much to brag about. Or maybe Big Red is playing these figures close to the chest for another reason. According to analysts, Verizon actually sold 1 million iPhones over opening weekend. January 1st. 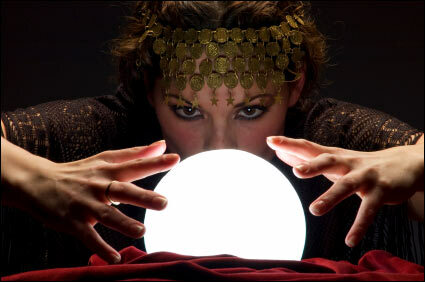 It’s that time of the year when I make my predictions for the iPhone for the year to come. 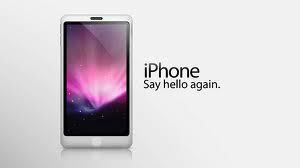 We all know we’re going to get a new iPhone sometimes around June/July, but what will this iPhone be like? What new features will it sport? Is Apple going to surprise us again this year, or, just like they did with the iPhone 3GS, will they just come up with a slightly improved version of the iPhone 3G? On January 2nd, 2010, I wrote a post titled 10 predictions for the iPhone in 2010. Just like the title of the post suggested, I shared with you some of my predictions for the iPhone in this year that is about to end. Now that Apple has announced a desktop version of the App Store, there is much speculation on what we are actually getting. There are already quite a few OS X software marketplaces out there, though none are as polished as the iPhone’s App Store. 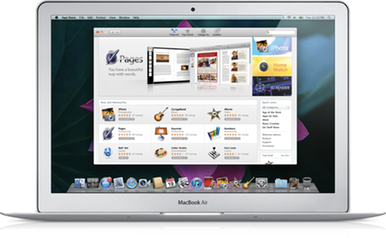 If Apple is smart, they will likely add the Mac App Store as a way to run universal apps and release an iOS runtime platform for the desktop. Just think about it for a minute. There isn’t much unification between doing tasks on an iPhone and a Mac simultaneously, save for the apps that sync with their desktop counterparts. 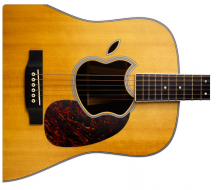 Here are some predictions I have about benefits of supporting universal apps on Macs. Since I started following the iPhone daily buzz I am constantly reminded by how passionate and devout the community covering the device can be. So devout that the moment someone predicts the future of an unreleased iPhone, the rest of the bloggers rush to validate the claim. Forget those cheesy rumors about a Verizon iPhone! According to a person with proven knowledge of Apple’s future product plans, Apple will soon release a new version of its popular iPhone. 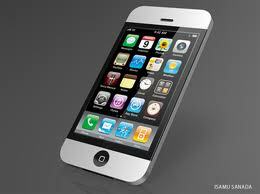 According to our informant who’d rather remain anonymous, the new iPhone will be called iPhone 5G. Will Steve Jobs’ FaceTime Promise Hold True? 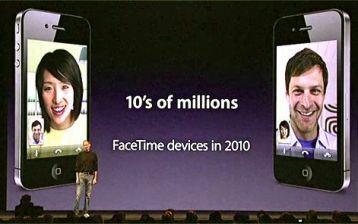 Remember back in June when Steve Jobs introduced the iPhone 4 and the revolutionary FaceTime ability? Perhaps if you’re detail oriented you’ll remember that Jobs also stated that Apple would be shipping 10’s of millions of FaceTime ready devices. How will he make this happen? Well well well. 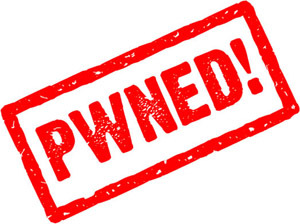 Here are some good news coming from MuscleNerd and co about a new exploit found by a hacker that goes by the name of pod2g. Apparently, pod2g found a bootrom exploit in iOS 4.0.1. Why should we care about 4.0.1, I hear you saying? Since it’s a bootrom exploit, it means Apple cannot patch the exploit with a software update. The only way to patch the hole would require a hardware modification. 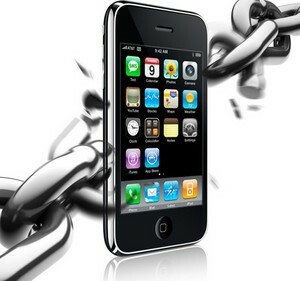 In other words, Apple won’t be able to prevent us from jailbreaking until the iPhone 5 comes out. 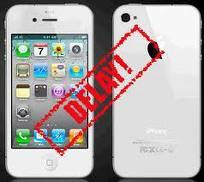 The Dev Team recently confirmed there will not be a jailbreak for iOS 4.0.2 because iOS 4.1 is right around the corner and really, it would be a waste of time, but most importantly, a waste of exploit. This being said, I bet our favorite team of hackers is currently working hard on the iOS 4.1 beta release, trying to find a hole in there. Unless you’ve been underneath a rock for a few weeks you’re aware that Apple will be holding their annual September event this Wednesday. With such an event so close, you can pretty much find a rumor for any wild idea you could think of. We figured here at iDB we’d toss around some ideas and let you add your own. 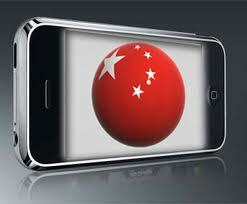 It hasn’t been long since we speculated that releasing the iPhone 4 so soon to the iPhone 3GS might not be the best business move for Chinese provider China Unicom. According to The Inquirer we were right on the money with our predictions and that China Unicom has reported an astounding 54% profit drop for the 2nd quarter.